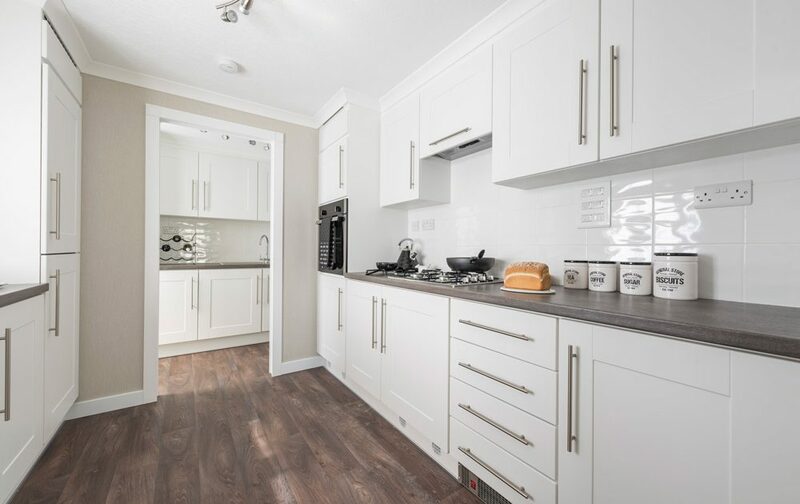 Register here for a tour of this peaceful and idyllic park near Coningsby, with open event special offers available, including £5,000 off show homes (Terms apply). 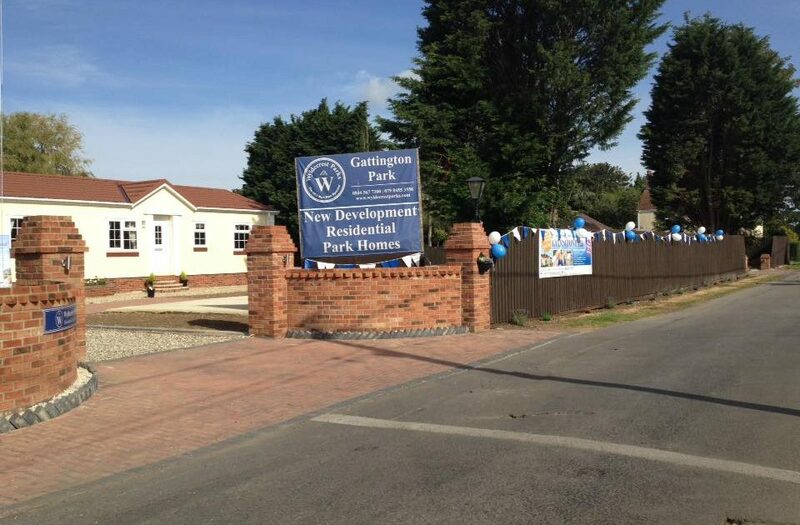 Gattington Park in Lincolnshire is a brand new park home estate by Wyldecrest for the over 50’s. 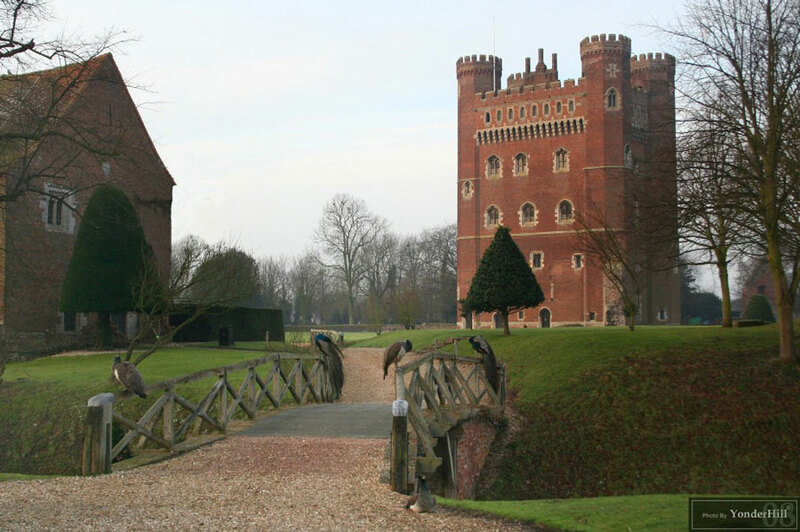 Situated in beautiful countryside near the village of Coningsby, it’s ideally located for those looking to relax and enjoy their retirement, with excellent local amenities and attractions such as Tattershall Lakes & Country Park, Tattershall Castle and the Battle of Britain Memorial Visitor Centre. 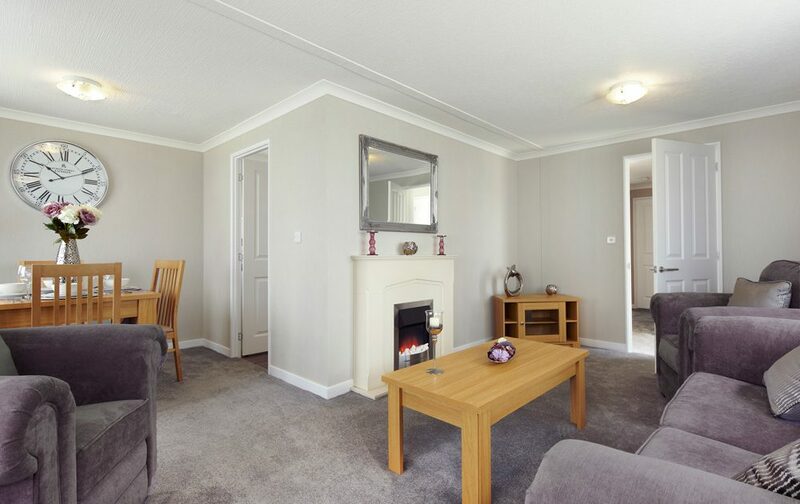 Priced from £99,995, plots have their own smart, block-paved driveway, with many backing onto open countryside. 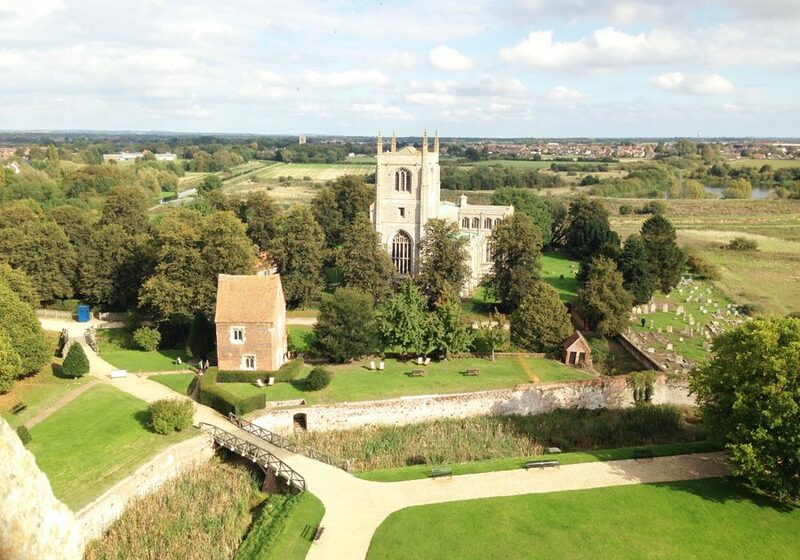 The secure park has a pond, new roads and enjoys a local bus service from outside the park with cosy pubs and handy supermarkets just a mile away in Coningsby. 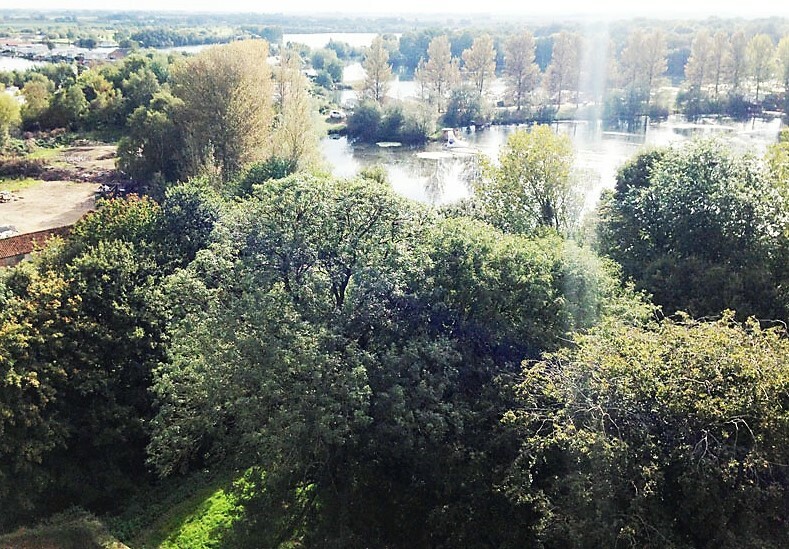 Let Quickmove arrange everything, including negotiating on your behalf with the park and securing your new home using property part-exchange.